The last thing you want is someone showing up to your house who clearly has no experience, or worse, who repairs garage doors as a “hobby” or “in their spare time.” At CGX Overhead Door, all of our trained technicians are experts, and have deep experience servicing and repairing all manner of garage door issues. Our professionalism sets us apart. Our technicians will arrive at your home promptly, and show up in new, clean service trucks. You’ll instantly know that your garage door repair project is in professional hands! We take a personal interest in your satisfaction. CGX Overhead Door is a family-owned and operated business. Indeed, that’s why our owner Corey B. Glackin is well-known across Chesterfield for involving himself in every aspect of the business, including quality assurance and customer satisfaction. We don’t just say that we care — we mean it! As mentioned above, our goal is always to do things the right way. However, very rarely, problems can emerge that may be the result of a defective part or some other unforeseen factor. Should that happen (and again, it’s very rare), be assured that our experts will be at your home to make it right. 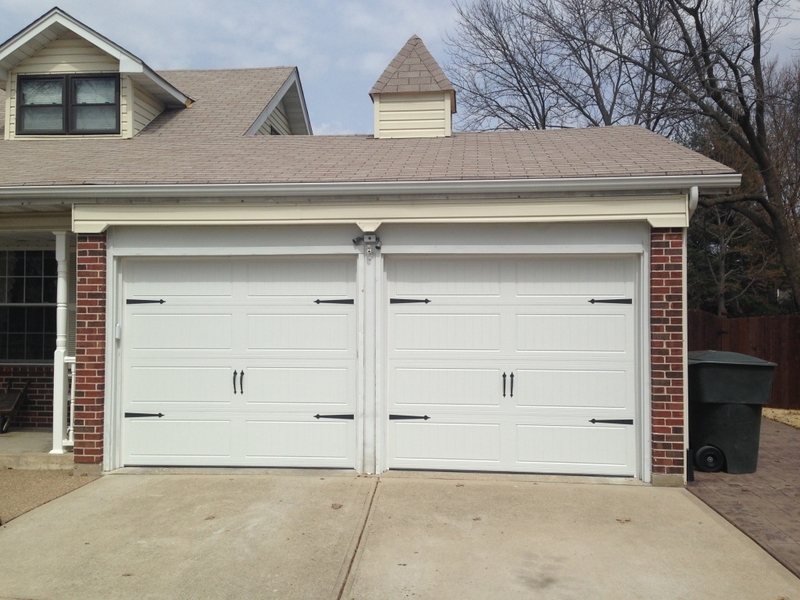 For information about our other services areas of St. Louis, St Charles, and surrounding areas, or services, such as, garage door installation in St. Louis, please contact us at 314.550.9212, today.